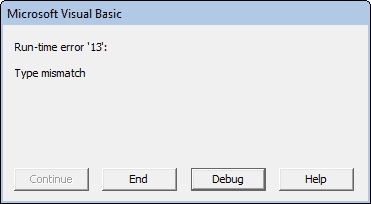 The VBA Space function creates a String consisting of a specified number of spaces. Where the Number argument is the number of spaces making up the returned String.
' Example 1 - Create a String containing 5 spaces.
' The variable str1 is now equal to " " (five spaces).
' Example 2 - Create a String containing 0 spaces.
' The variable str2 is now equal to "" (an empty string). 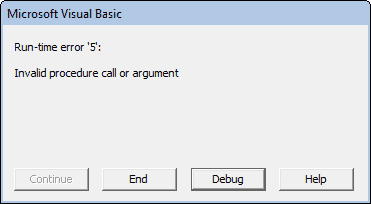 The second call to the VBA Space function returns the String "" (zero spaces - an empty string).